Samsung Electronics recently announced that the company is partnering with Rovio to bring its worldwide gaming phenomenon, Angry Birds, to Samsung Smart TVs. 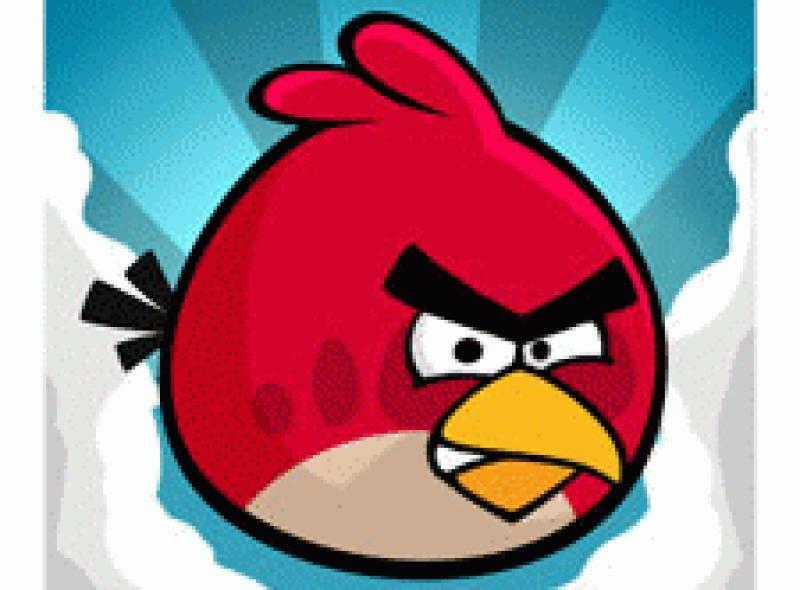 Samsung will also be working with Rovio to offer new animated Angry Birds shorts on Samsung Smart TVs. This content will be available in 2012 on Samsung Smart TV models. Samsung TVs will become the first TVs to support the hit game without the need for an external set-top box. "With the introduction of Angry Birds, Samsung is expanding its leadership in Smart TV with must-have games our consumers demand," said Eric Anderson, vice president of content and product solution at Samsung Electronics America. "Our partnership with Rovio is not just around a single app - we will be working together to develop new ways to harness the latest Samsung technologies to deliver an incredibly immersive experience to consumers in the living room." "We are delighted to partner with Samsung to bring fresh Angry Birds content to Smart TVs all around the world," said Peter Vesterbacka, Mighty Eagle and CMO of Rovio. "We are thrilled to announce for the first time with Samsung that our on-demand video animation channel featuring Angry Birds will be available on Samsung's Smart TVs later in the year, and we will work closely with Samsung to deliver amazing new gameplay and video for Angry Birds fans everywhere."